Get Your Own Transformers The Last Knight Shirt Here! Summer is upon us and with it the big summer movie releases. 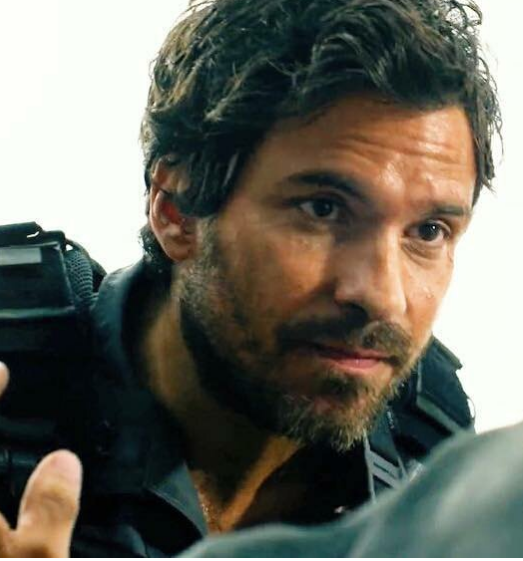 This summer will be especially great for Santiago Cabrera fans. He is starring in Transformers The Last Knight as well as the CBS summer series “Salvation”. Transformers will be premiering on June 21st. The big premiere is going to happen in London. 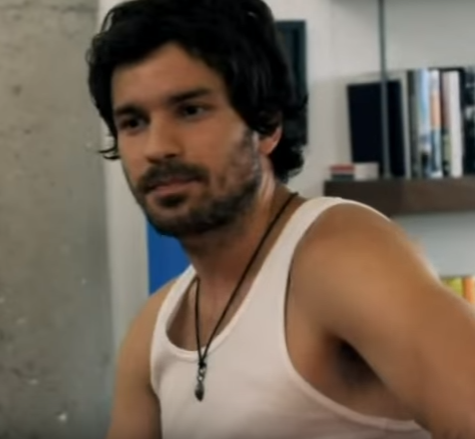 Hopefully Santiago will be on the red carpet. “Salvation” will premiere on CBS on Wednesday, July 12th at 8:00 Central Time. There is also a trailer for the new show. “Earth, Asteroid, Boom” in his best English accent. Be still my heart! I have dubbed this summer Santi Summer. I am going to immerse myself in it. Anyone want to join me?